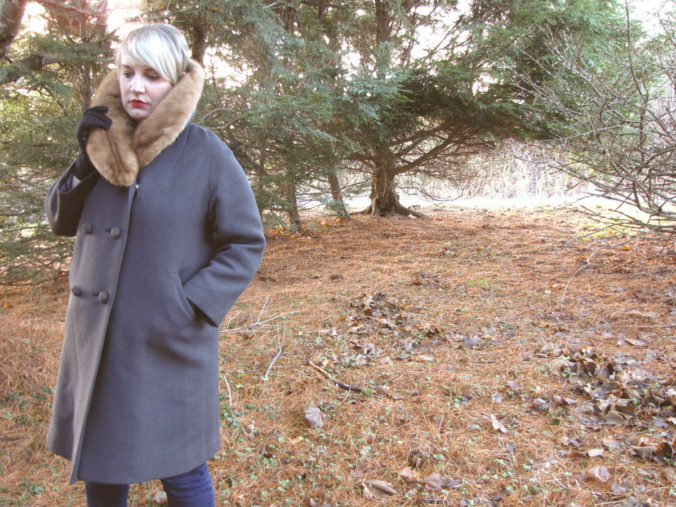 It might have taken Nova Scotia’s Erin Costelo until release number four to have finally made an album she feels truly represents her, but it was well worth the wait. It’s not that she is ashamed of or doesn’t like to talk about any of her previous releases. She simply feels her newest album, Down Below, The Status Quo, is the record where everything finally “clicked” for her. “[Making this record] was the first time I didn’t let a timeline dictate the project,” Costelo says in advance of her free show in Riverview on Wednesday evening as a part of the town’s summer concert series. To her credit, Costelo has become one of the region’s most definitive voices in R&B and soul over the course of the last decade, equally at home on stage alongside the likes of Mavis Staples and Dr. John as she is with fellow East Coasters Rose Cousins and Joel Plaskett. Released in March 2016, Down Below, The Status Quo, has become her highest-profile release to date. The album was named Best R&B/Soul Recording of the Year at this past spring’s East Coast Music Awards in Saint John. The award was a sort of repeat win for the songwriter – her previous effort We Can Get Over earned Costelo the very same honour in 2014. Having been enrolled in piano lessons at the young age of four, music has been a constant throughout Costelo’s life. And while she is arguably best-known as a singer-songwriter, Costelo shares that she had dipped her toes into the waters of string arrangements leading up to the release of her 2008 debut The Trouble and the Truth and has since pursued production opportunities, as well. “I spent a lot of time writing horn and string arrangements for others prior to releasing my own music, and also wrote a lot of electronic music if you can believe that,” she says. When: Wednesday Aug. 2, 7:30 p.m. This show is free and open to all ages. In the event of inclement weather, the show will take place at Riverview Community Hall, 145A Lakeside Dr.